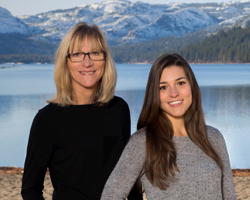 Born and raised in Truckee, Allyson holds a deep appreciation of everything the area has to offer – from its beauty to its active lifestyle to the town’s rich history. 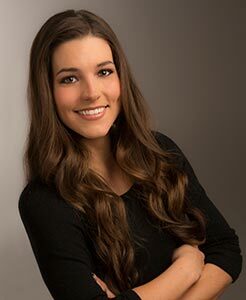 As a second generation Realtor, Ally carries on her mother’s passion for real estate and commitment to honesty and hard work. Prior to joining the Carroll team, a professional snowboarding career led Ally on extensive travels across the globe, training and competing throughout the U.S., Canada, South America, Asia, New Zealand, and Europe. She achieved many podiums including a World Cup slopestyle title in 2011. Yet her hometown remained close to her heart, and Ally returned to Truckee to pursue a career in real estate. Ally holds an associate degree from Sierra College and, since retiring from competition, has transitioned into coaching the next generation of athletes. Ally’s background in customer service, combined with her strong connection to the community and knowledge of the area, prove invaluable to anyone looking to buy or sell in and around Truckee.